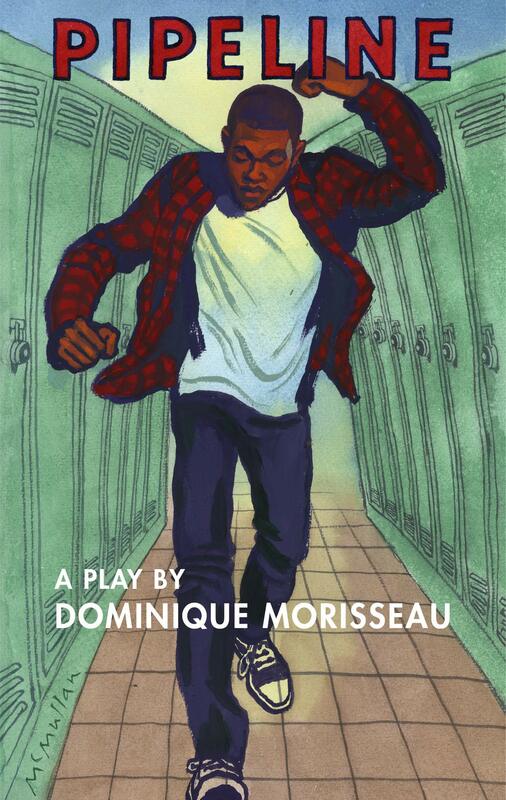 The Live From Lincoln Center broadcast of Dominique Morisseau’s Pipeline, will debut February 8 at 9 PM ET. The LCT production opened in July 2017 was directed by Lileana Blain-Cruz and starred Karen Pittman as Nya. The cast also includes Tasha Lawrence, Morocco Omari, Namir Smallwood, Jaime Lincoln Smith, and Heather Velazquez. With profound compassion and lyricism, PIPELINE brings an urgent conversation powerfully to the fore. Don’t miss this deeply moving story of a mother’s fight to give her son a future — without turning her back on the community that made him who he is. 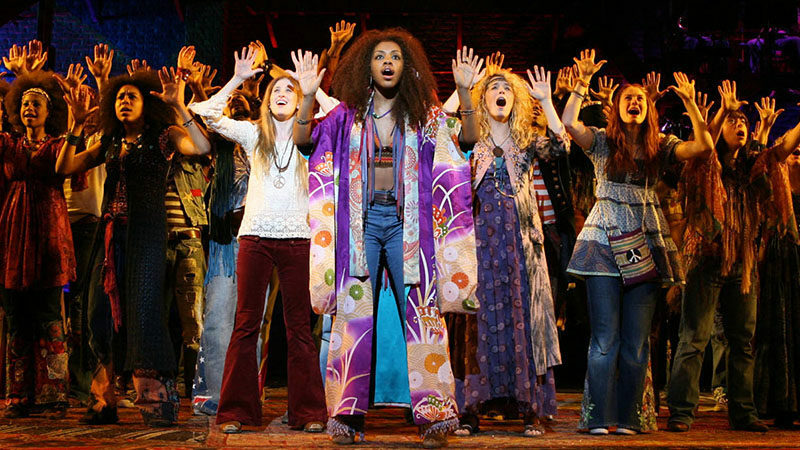 Not too long ago, NBC announced that the musical “Hair Live!” would have life on the network and air May 19 with Broadway director Diane Paulus at the helm, reprising her position from the 2009 Tony-winning revival. According to Variety, NBC is longer moving forward with the project. 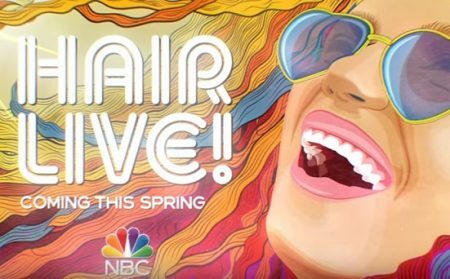 This announcement comes a week after “RENT Live” on Fox reported having the lowest ratings of any networks live musical. NBC previously announced a live version of “A Few Good Men” with Alec Baldwin and a live production of “Bye Bye Birdie.” starring Jennifer Lopez, but the productions were both pushed back multiple times. Both projects remain in limbo. 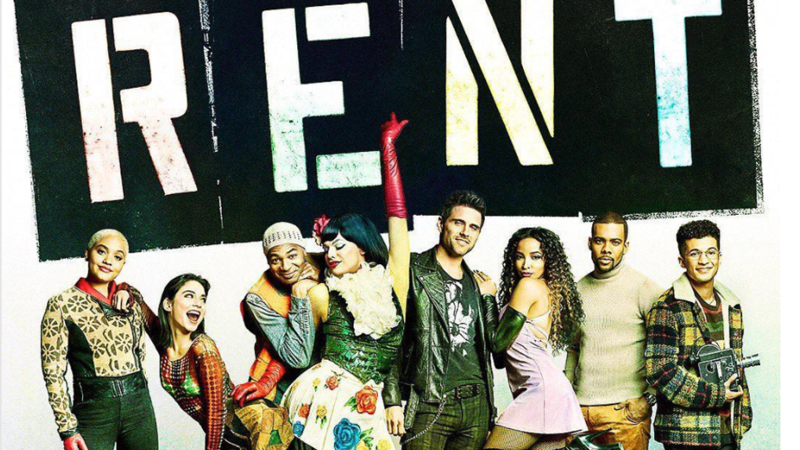 Fox’s RENT Live cast teased audiences with a sneak peek of “Season’s of Love” acapella. The video features Tony, Emmy, and Grammy nominee Brandon Victor Dixon (Shuffle Along) as Tom Collins, Jordan Fisher (Hamilton) as Mark Cohen,Kiersey Clemons as Joanne Jefferson, Vanessa Hudgens (Gigi) Maureen Johnson, Brennin Hunt as Roger Davis, Grammy nominee Mario as Benny aka Benjamin Coffin III, Tinashe as Mimi Marquez, and Rupaul’s drag race favorite, Valentina as the beloved Angel Dumott Schunard. The Jonathan Larson cult classic, Rent Live will air live January 27, 2019 on Fox. The cast also features Matthew Saldivar, J. Elaine Marcos, Alton Fitzgerald White, Bryce Ryness, Emerson, Jennifer Leigh Warren, Debra Cardona, Darius Crenshaw, Khori Petinaud, Mia DeWeese, Benjamin Rivera, Robert Roldan, Morgan Marcell, Fred Odgaard, Tilly Evans-Krueger, Hannahlei Cabanilla, Jessica Lee Keller, Lenin Fernandez Jr., Nick Lanzisera, Sasha Dominique Mallory, and Ty Wells all members of the ensemble. 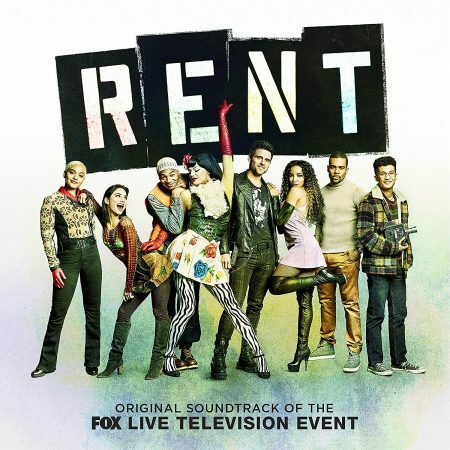 Sony Masterworks will release a soundtrack album for the Fox Live television event Rent. The soundtrack will be released digitally on February 1 and physically on March 1.